In a time when so many artists rely on digital studio wizardry to sound awesome, Lissie and her band provide quite a refreshing alternative. Backed by a fierce barrage of guitars and drums, this down-to-earth rocker captivated the Fonda Theater last night with a diverse set of original tunes, ending with her well-known cover of Kid Cudi’s “Pursuit of Happiness” for the final encore. There’s something about her voice­—this combination of rawness and versatile musical precision—that gives one the shivers. Singing clearly comes naturally to her, and she plays some good rhythm guitar too! 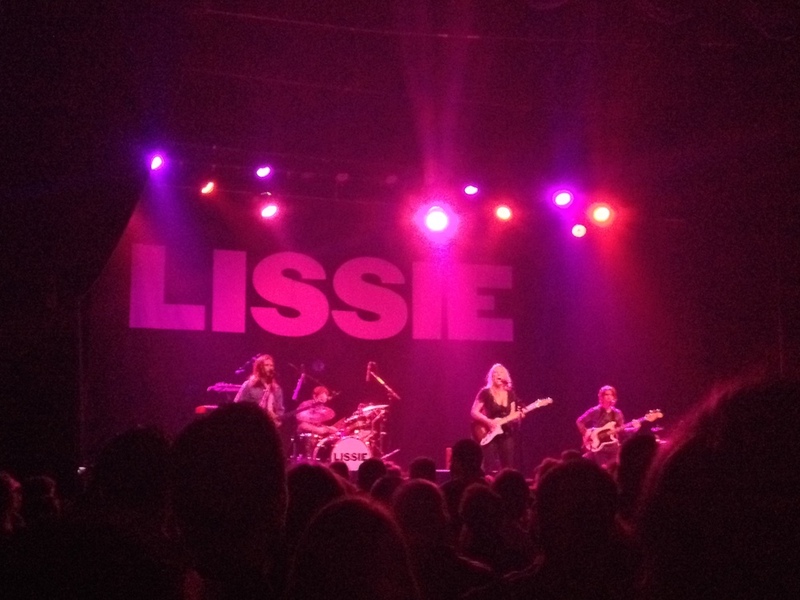 Lissie and her band have been on tour since May, but she didn’t seem tired to me. On the contrary, she was on fire! Her latest album, Back To Forever, was released in September. She has also collaborated with Grammy-nominated producer/DJ MorganPage (whom I randomly happened to meet in the lobby, actually—and yes—he said the two of them have more music in the works!!). 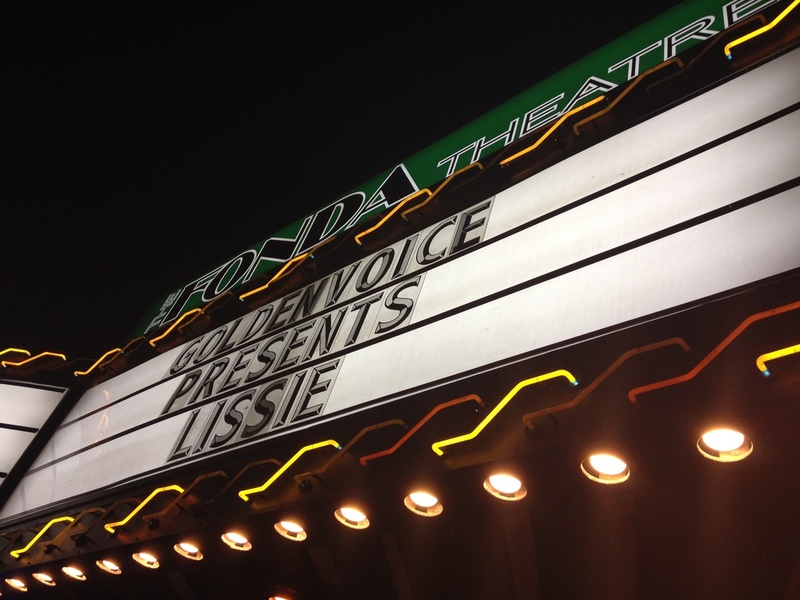 It looks like we’ll be hearing a lot more from Lissie in days to come… and that’s excellent news for the music world.